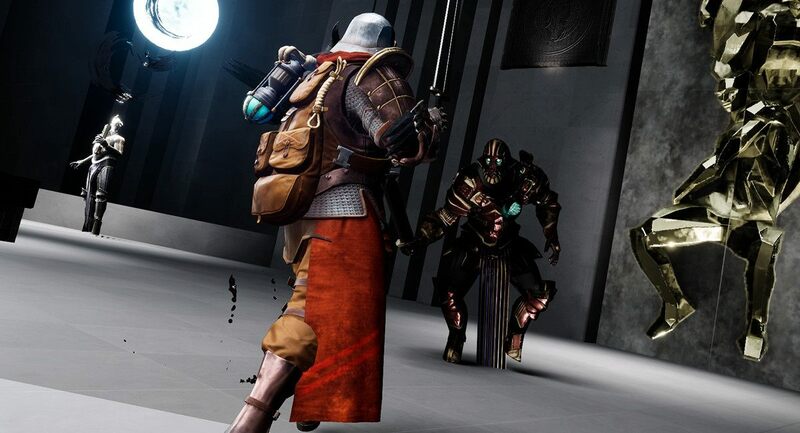 When you pick up your weapon in Sword of Gargantua, you're definitely going to be tested. We got a chance to speak with the devs about how while at GDC 2019. Scattered wildly throughout the VR ecosystem, players can find a handful of games that attempt to produce a visceral melee experience in virtual reality. Sword of Gargantua is looking to join that chosen few and we spoke the studio's CEO about the game while at GDC 2019. 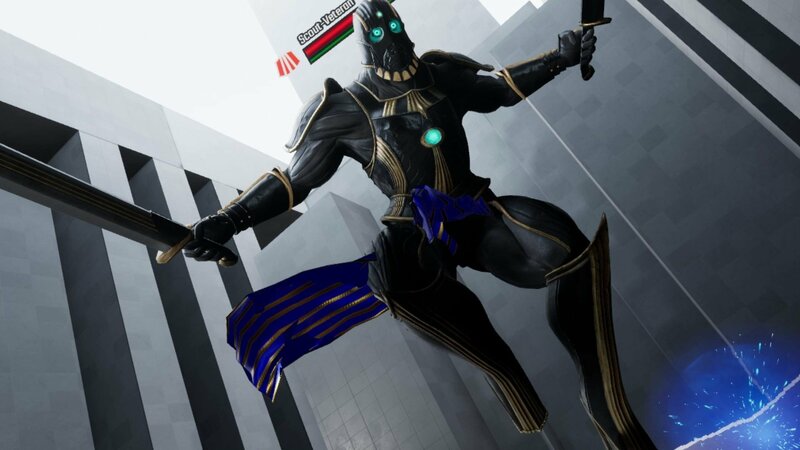 Kiyoshi Shin, CEO of Yomuneco Inc., took a moment to speak with us about his team's VR creation Sword of Gargantua. Shin speaks on how difficult it is to develop the game, especially considering the game's hand presence and the collision of weapons. The game features a combat system where every movement is fine-tuned and mirrored in the virtual world, making your engagement with the virtual reality game feel as natural as possible. He also dives into the game's larger enemies, being inspired by Shadow of the Colossus, differences between VR and traditional games, and more. When players find themselves immersed in the world of Sword of Gargantua, they can expect to face off against up to 16 enemies at one time. To take them down, there are 30 weapons to unlock across the game's 100 stages. Players won't have to go it alone, though, as Sword of Gargantua features four-player co-op across all platforms. If you're itching for some realistic melee combat in VR, take a look at Sword of Gargantua when it launches sometime this year. The plans currently are for the game work with HTC Vive, Oculus Rift, and Windows Mixed Reality HMDs. The team is also working on making a version of the game for the standalone wireless HMD, Oculus Quest. For more visual content focused on gaming and tech, head over to the Shacknews and GamerhubTV YouTube channels. You'll find demos, event coverage, walkthroughs, gameplay, and a whole lot more. There's a lot more from GDC 2019 already there, but subscribe to both and you'll be notified when new content goes live.